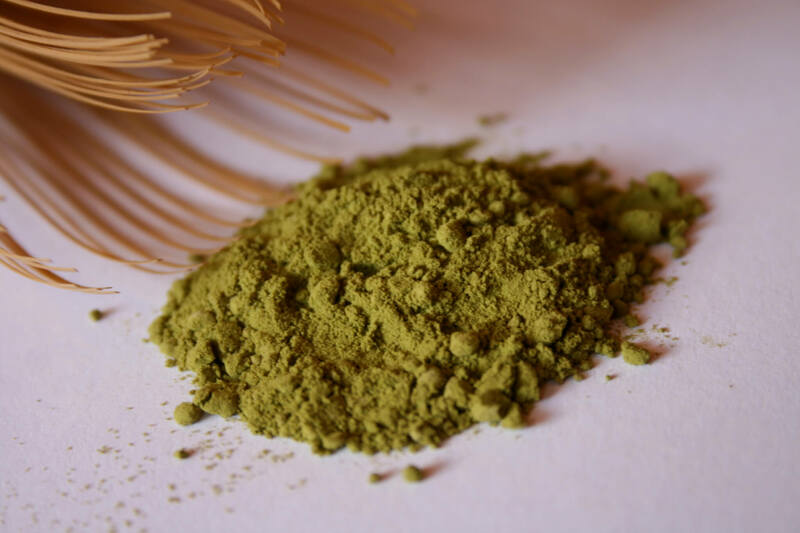 Matcha, or finely ground green tea powder, is an important part of Japanese culinary culture, long appreciated for its delicate flavor and impressive health benefits. Matcha is made by adding a small amount of Matcha powder to water heated just below boiling point, and then whisked with a bamboo brush into a frothy consistency; however, Matcha powder can be enjoyed in anything from lattes to candy. Because of the higher quality and labor intensive development process, Matcha tends to be more expensive than other green teas. Matcha (literally “ground tea” in Japanese) was first developed in China during the 10th century and made it way over to Japan in the 12th century; so there are almost one thousand years of history in your cup! 20 days before harvest, tea that will eventually be ground into Matcha is shaded by a cloth. This boosts the plant’s chlorophyll levels, giving them a darker and richer green color and a stronger (and sometimes more bitter) flavor. After the leaves are dried, the stems and veins are removed before the leaves are ground into a fine powder with a dust-like consistency. 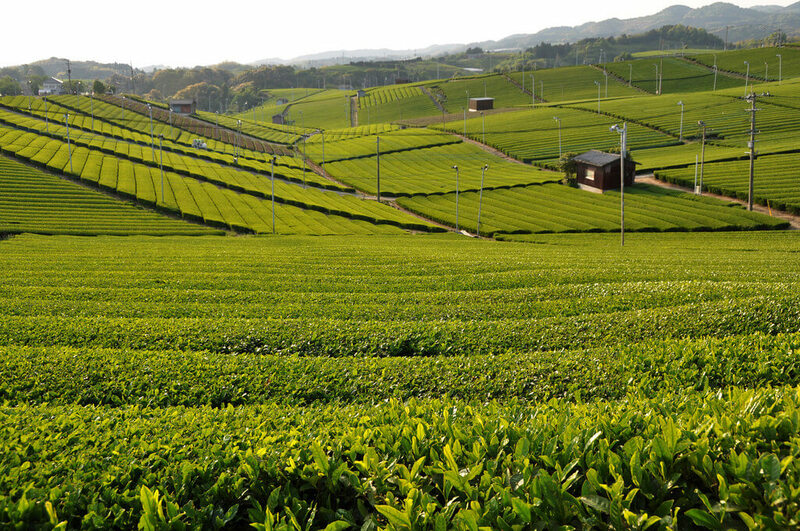 The best Matcha in the world is grown in southern Japan, in Uji, Nishio, Shizuoka, and Kyushu. Health Benefits of this Super Food! Matcha has a deserving reputation as a superfood and is chock-full of health benefits. Unlike regular green tea, where the leaves are dipped in water and removed, when drinking Matcha, you consume the whole leaf dissolved in water. Consuming the whole leaf means you digest more benefits like antioxidants called polyphenols, which have been shown to boost your metabolism and improve protection against heart disease and cancer, as well as fight aging. While Matcha contains almost as much caffeine as a cup of coffee, the l-theanine levels can help keep you calm but alert. Matcha is the backbone to the traditional Japanese tea ceremony. Sometimes called chanoyu or even just O-cha (the Japanese word for tea with a respectful prefix added) tea ceremony was imported to Japan from China around the time Matcha was introduced. The tea enjoyed in a ceremony is called Koicha, or thick tea, and has a much higher matcha-to-water ratio. 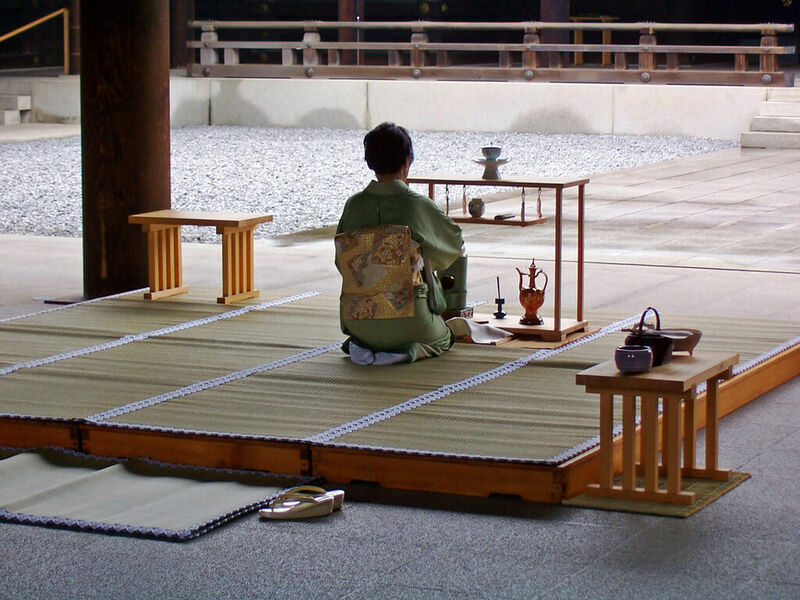 Everything in a Japanese tea ceremony is veiled with meaning. The driving concept is ichi-go ichi-e, or “one time, one meeting”- that every experience happens only once, and should be savored and enjoyed. While the tea ceremony is an important part of Japanese culture, it is by no means the only way to sample this popular flavor! High quality Matcha has an umami flavor and has been described as grass or spinach-like, making it a versatile flavorful addition to lattes, candy, ice cream, and even savory dishes like soups and stir frys! Matcha is a popular flavor in Japan, where it can be found guest starring in a number of creative dishes. 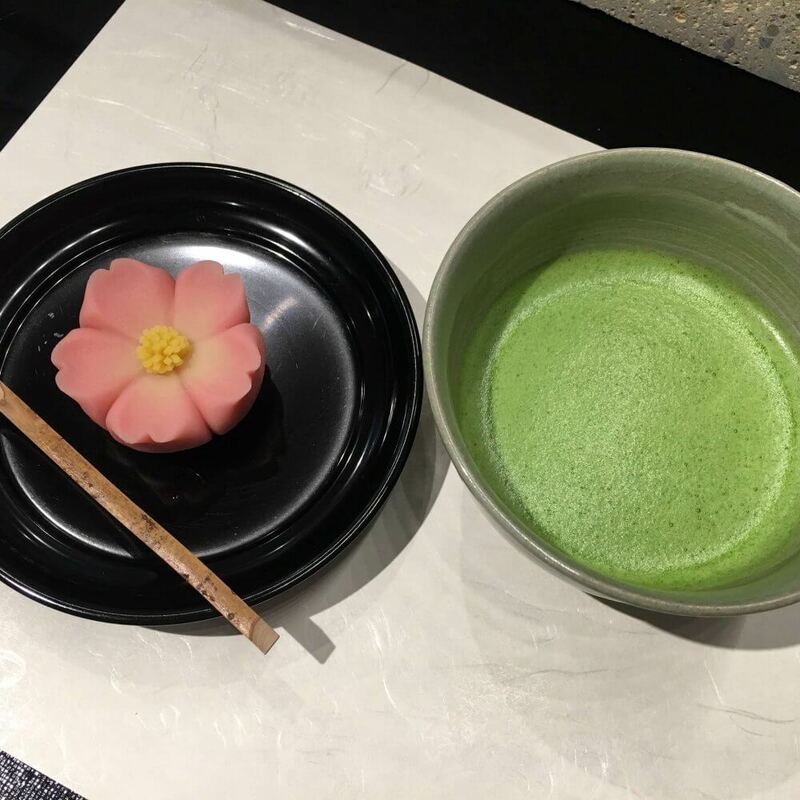 If you want to experience a nearly thousand year old tradition in Japan, or if you are interested in enjoying the health benefits provided by matcha, you can taste it for yourself with Arigato Japan Food Tours! The Asakusa food tour or the Flavors of Japan tour offer chances to try this healthy and delicious tradition, and you can shop for some fun Matcha snacks as well. 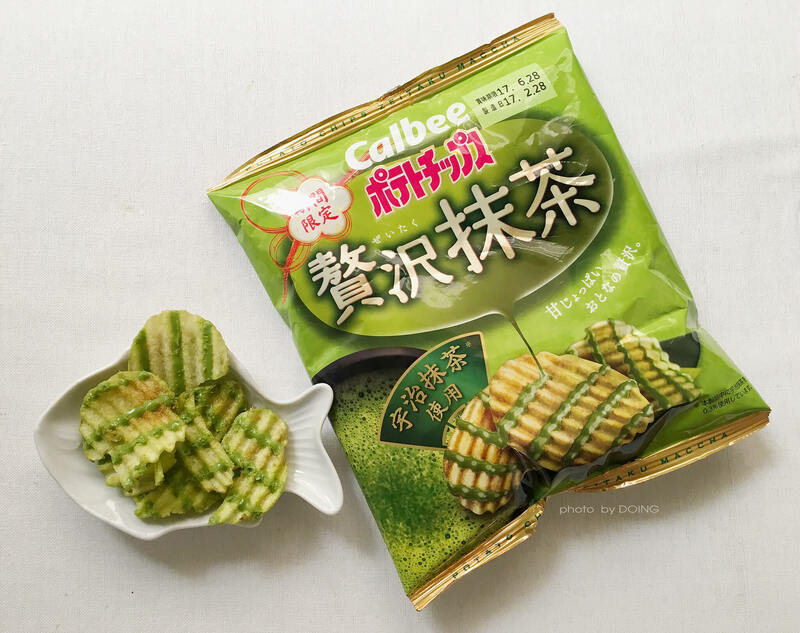 Opportunities to find fun Matcha flavors to bring home with you.